Home > Blog and Latest News > Latest News > The political landscape in the UK has changed – in an exciting way. If you haven’t been interested in politics so far, now is a great time to get involved. The political scene has changed beyond anything we have seen in recent memory. Her Majesty’s Leader of the Opposition, Mr Jeremy Corbyn, is actually that – wholly and fully opposed to many of the current policies of the party in charge. While this might sound like a problem, it is important to note the role of the official Opposition party. They are there to ensure the government is questioned about their decisions, and held to account when these decisions are not made in a fair and democratic way. So if the Leader of the Opposition is pretty similar to the Prime Minister, for example, this debate is probably not likely to lead to any significant, meaningful discussion. Jeremy, however, has been incredibly vocal as an MP and is not afraid to challenge the government across a whole range of issues and it is this change that people have been crying out for. For the nation, the appointment of Jeremy as leader of the Labour party should be seen as a positive thing, regardless of which party one supports. 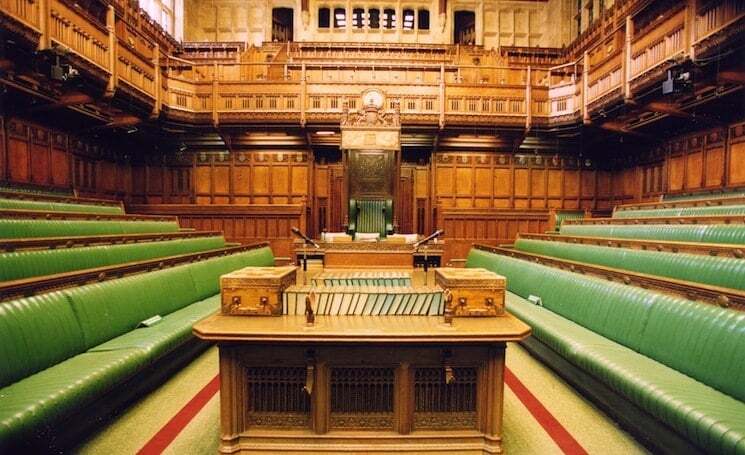 After all, it is in everyone’s best interest that our MPs are able to debate freely and vigorously before changes are made to policies or legislation by our government. It is one of the key principles of an effective democracy. Even if you have never voted before, now is definitely the time to follow the highly charged exchanges which are likely to take place in Parliament over the coming weeks. Don’t forget, anyone aged 14 or over today will be eligible to vote when the next general election takes place, currently set for 2020.